Efficient, personable and approachable and knows her barristers really well. 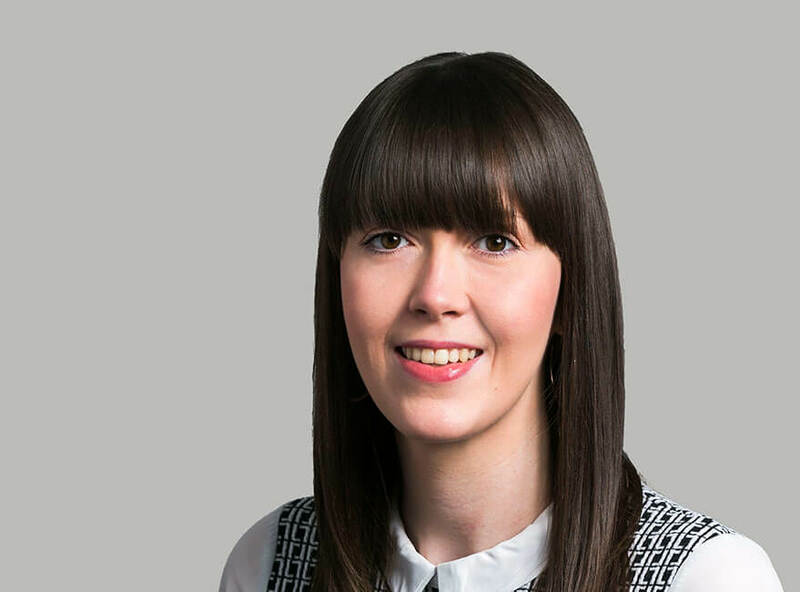 Natasha first joined Hardwicke in 2007 as a post-room assistant, and was promoted to the practice team following Chambers re-structure in 2009. Following a short period as a Fees Manager, Natasha has been the Practice Manager for the Insurance Division since 2013 and is responsible for the day to day management of the members diaries; agreeing their fees and also assisting the Senior Practice Managers and Practice Director in the development of the individual practices of the members within her team and mainly manages the Injury & Clinical Negligence Team. In July 2015, Natasha completed her NVQ level 3 in Business & administration. Natasha was also mentioned in the 2014 edition of the Legal 500 as “impressive” and “senior clerk of the future”.